This guidebook takes you on a journey to the plant kingdom. 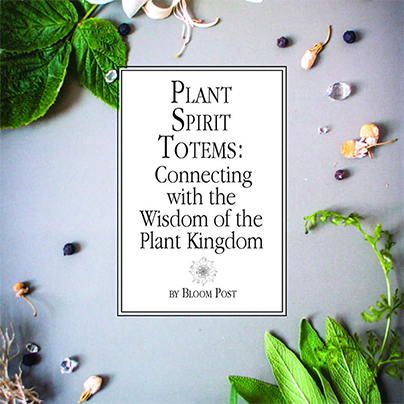 You will learn the shamanic meaning of your connection with plants, how to work closely with each plant totem, and knowingly identify which of these plants can become your own personal guide. 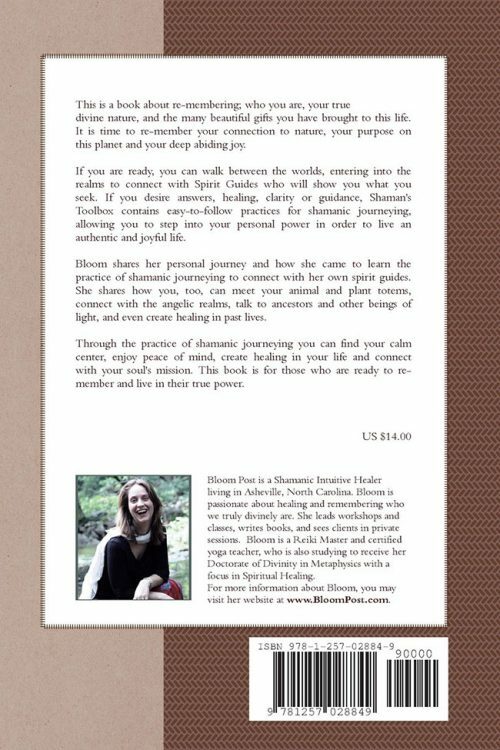 In this easy-to-use reference, you’ll find the shamanic meanings of some of our most beloved plant friends. 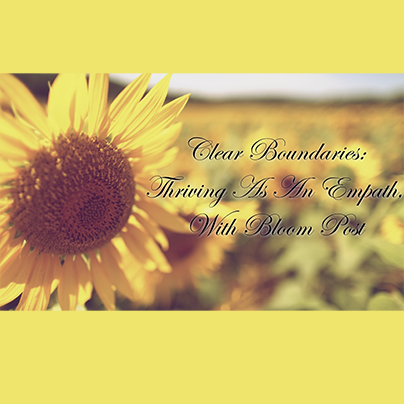 This guide will share what it means when you connect with a specific plant, how to be more intentional working with each plant totem, and information as to which plants could be one of your own personal guides. 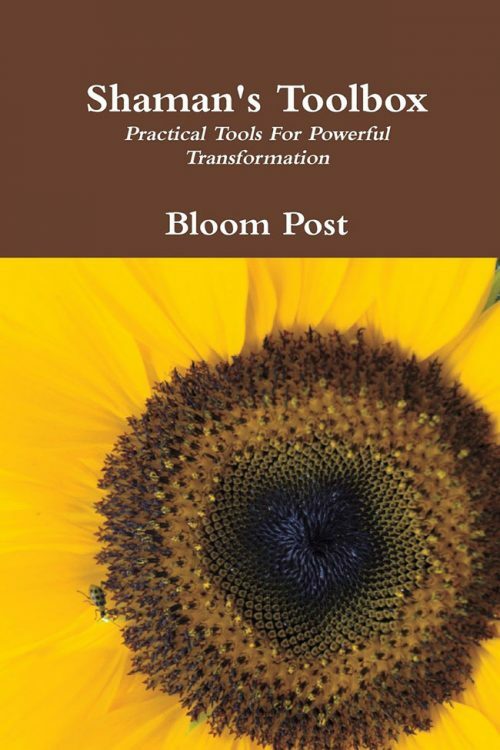 After almost two decades of helping students and clients connect with their personal plant totems and teachers, Bloom has created this guidebook that will help you find meaning in the green kingdom that you see every day.